This 12.08 acres of wooded property is priced to sell! 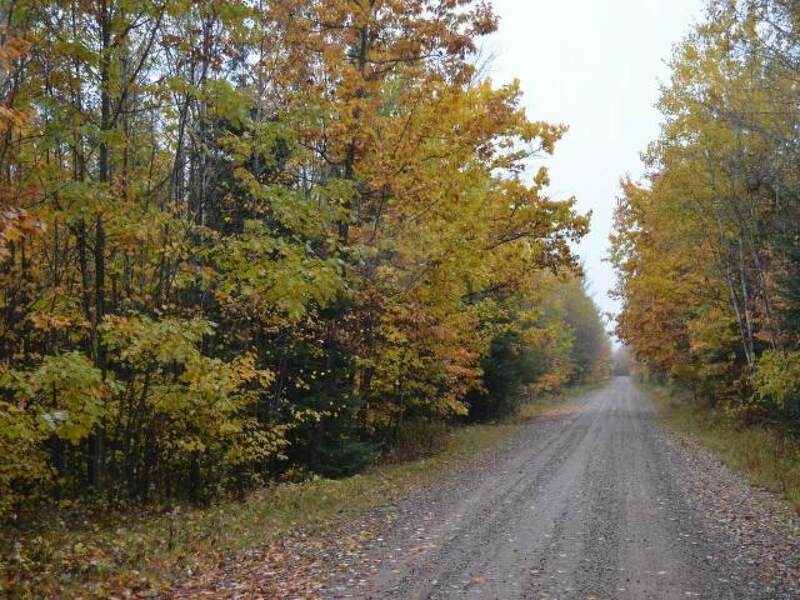 Located on a well-maintained town road, this property contains a nice trail system through high ground hardwoods, aspen, and softwood. The land is ideal for hunting as it adjoins timber company land. Enjoy the ATV and snowmobile trails right off the property. Bring your camper and generator or prepare your dream cabin plans as this property is just a short drive to full recreational Pine Lake for excellent fishing! If you are looking for privacy in the northwoods with full recreational enjoyment, this property is priced right and won&apos;t last long. The adjoining 12.08 acre parcel is also available with a full log building already built for you!